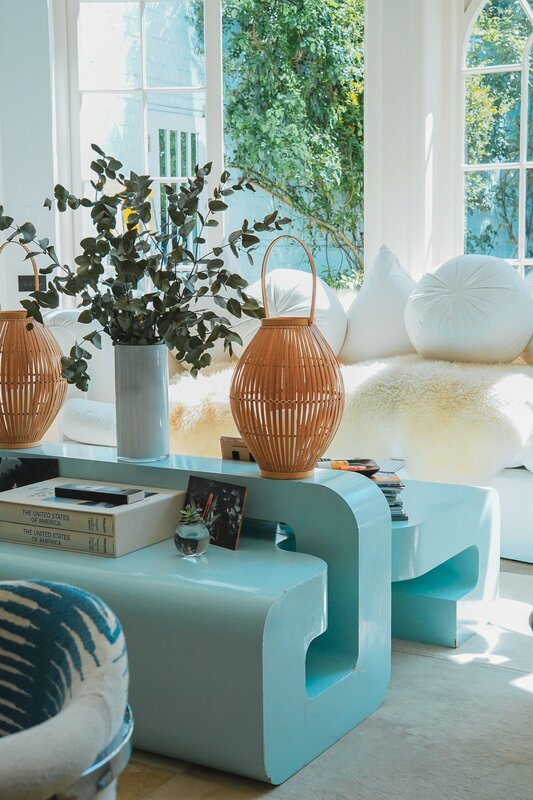 Pouring over magazines and instagram squares to see the latest interior design trends is undoubtedly a lovely and relaxing way to spend some ‘me-time’, but the truth is that trends are trouble. Firstly, trends really date a home. If you have ever bought an item of clothing at the height of its popularity, perhaps egged on by a sale price, but soon after felt uncomfortable wearing it because it starts to look ‘of a time’ (rather than authentically YOU) then you will recognise that feeling of buyer’s remorse that comes from fleetingly being a fashion-victim. The same applies to home decorating. Remember avocado-coloured bathroom suites? Totally 1970s. How about red and grey diagonal stripes or zig-zag wallpapers? Instantly transported back to the 1980s. Just as Yves Saint Laurent said, “fashions fade, style is eternal”. Trends are invented. In case you don’t already know how it works, forecasters scour design trade shows and spot themes among the innovative new products on display. Taking into account current affairs and changes in public mood they combine all this research and fabricate a ‘story’, complete with colour palettes and image moodboards, all for the sole purpose of predicting which ideas will be commercially profitable for big brands to run with, essentially so they can sell you more stuff. Before you know it, that cool indie designer-maker you saw at a craft fair has been ‘spotted’ and their work has become trendy, then quickly plagiarised by a giant supermarket chain (by which time it is no longer the zeitgeist). They’ll ensure there are plenty of cheap and cheerful accessories in their homeware section so you can inexpensively buy into the trend and keep your home looking current, now, and again in a few months time when they release a new collection. So following trends can make our homes and wardrobes look unfashionable very quickly and encourage both the creation and consumption of more stuff, but there is even bigger problem with all of this - plastic and climate change. It is fine for us to buy new things for our homes regularly if they are made from sustainably and ethically sourced biodegradable materials, built to last for forever, passed on afterwards and can be recycled or reused as something else at the end of their lifetime. The reality though, is that we are very detached from how things are made and the impact they have during manufacturing (both environmentally and on factory workers), transportation, and disposal. We are becoming increasingly aware of the problems with fast fashion and micro-fibres, but it is time we became more switched on about homeware as well. While it is lovely that nice things are affordable and accessible, what is the true cost? Next time you see an influencer promoting the latest resin cactus, plastic palm tree or other objet du jour they’ve been gifted, if you feel yourself getting swept along by a wave of ‘ooh isn’t it fabulous’ or ‘I’ve just gotta have it’, pause for a moment and ask yourself ‘do I really want this’? Do I really need it? Will I tire of it and want to replace it next season? Can I find a vintage or handmade alternative, even if that means I have to wait a bit longer? We have a real responsibility to ourselves and our planet to stop being mugs and furnish more mindfully. Even in the face of constant bombardment of fabulous interior inspiration from instagram! There is a movement of homeowners with small budgets proudly decorating slowly as time and money permits and sharing their progress online. 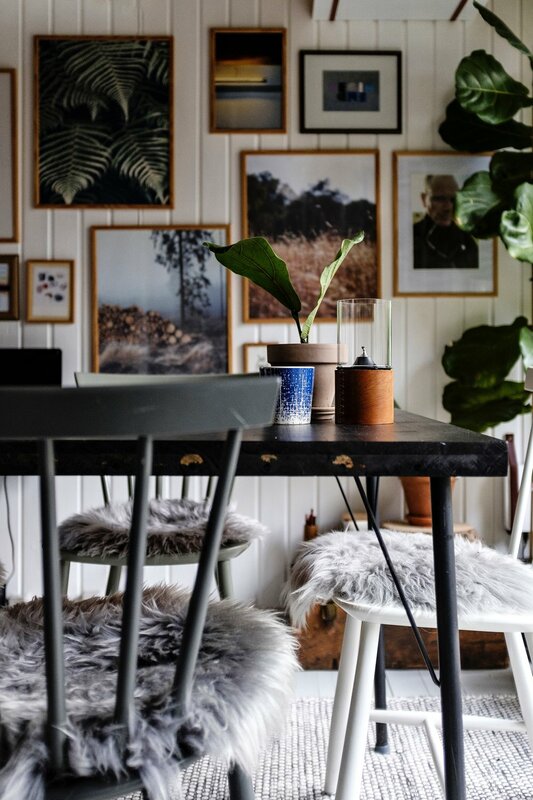 Browse the hashtag #slowdecor on twitter or instagram and you will find plenty of handmade homes full of traditional crafting skills, vintage textiles, plants (and a healthy dose of crochet and macrame) that are well worth taking inspiration from.